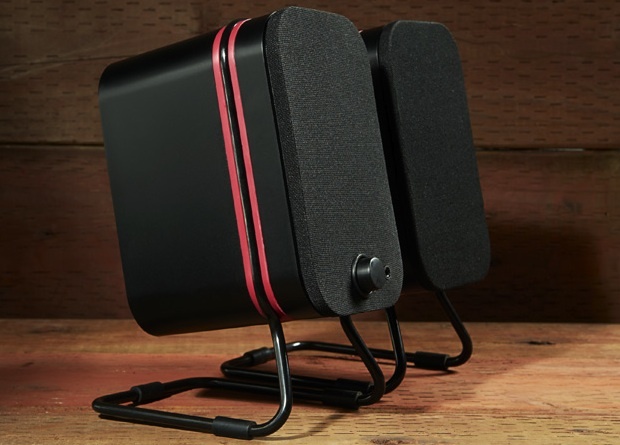 Audyssey has introduced the Audyssey Audio Dock: South of Market Edition. The dock represents a breakthrough in the design of audio products by using Audyssey’s expertise in combining digital signal processing and electro-acoustic design for a truly innovative listening experience. 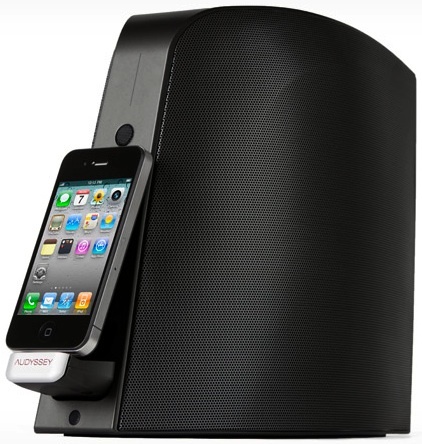 The Audyssey Audio Dock: South of Market Edition offers Bluetooth connectivity, enabling audio streaming not just from the iPhone, but from any Bluetooth-enabled device. 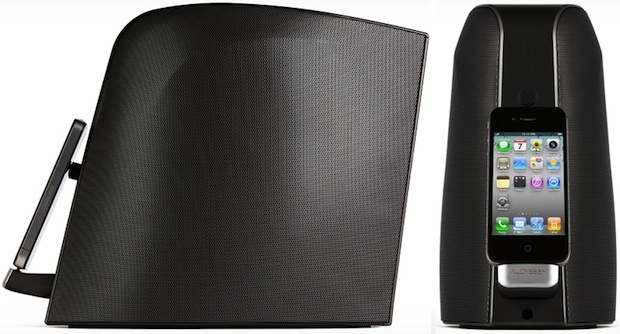 Microphones mounted in the front and back turn any Bluetooth-enabled mobile phone into a high-quality speakerphone. Audyssey’s expertise in software-based audio correction ensures strikingly clear, noise-free phone calls. With the included remote control, calls can be answered from across the room with just the push of a button. One look at the audio dock sparks a conversation. At just five inches wide and nine inches deep, the dock fits next to any laptop or desktop computer in the office or on any small table in the home. This flexibility of placement is important, as many other docks in the market are best suited for bookshelf use. This slender dock gives users the option of placing the unit virtually anywhere in the home or office. 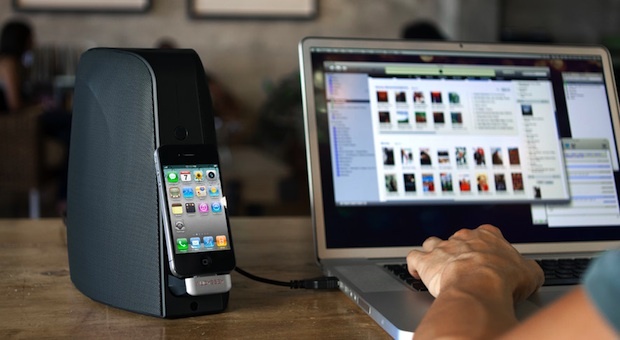 It connects to any Mac or PC to stream audio, sync to iTunes, charge the iPhone or iPod and make VoIP calls. 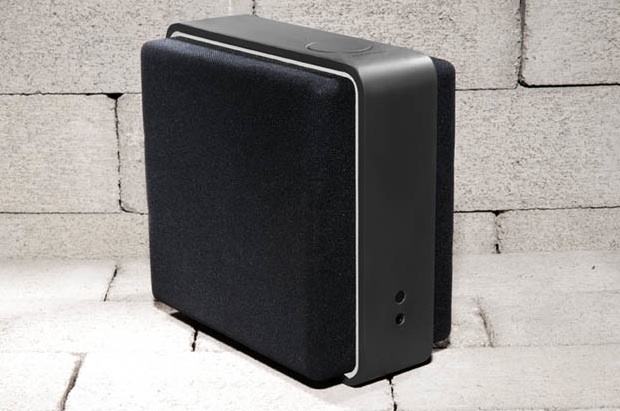 Audyssey’s new audio dock is small in size but delivers amazing sound as a result of the company’s innovative audio technology. Nestled behind the grills are a pair of four-inch woofers and a pair of 3/4-inch tweeters. The system is bi-amplified like a professional studio monitor and the sound quality is delivered by five of Audyssey’s proprietary technologies: Audyssey Dynamic Voice, Audyssey EQ, Audyssey Dynamic EQ, Audyssey BassXT and Audyssey Dynamic Volume. Audyssey’s technologies work in concert to produce great-sounding music and crystal-clear phone calls by overcoming the problems found in many desktop devices. Audyssey takes a software-based approach to improving sound. Based on a deep understanding of psychoacoustics and years of research, Audyssey’s proprietary software solves a wide range of audio problems to deliver listening experiences that are virtually identical to the mastered original. This software-based approach is something that sets Audyssey apart from others in the audio space. The audio dock’s namesake is the South of Market area of San Francisco. South of Market (SoMa) is home to an eclectic mix of restaurants, nightclubs, start-ups and artist lofts. The neighborhood has a culture and a vibe all its own and it’s evolved as a result of the people who live and work in SoMa. The neighborhood is a great source of inspiration for our new audio dock. The Audyssey Audio Dock: South of Market Edition is available now for $399.